Home | Specials | Stay and Play! 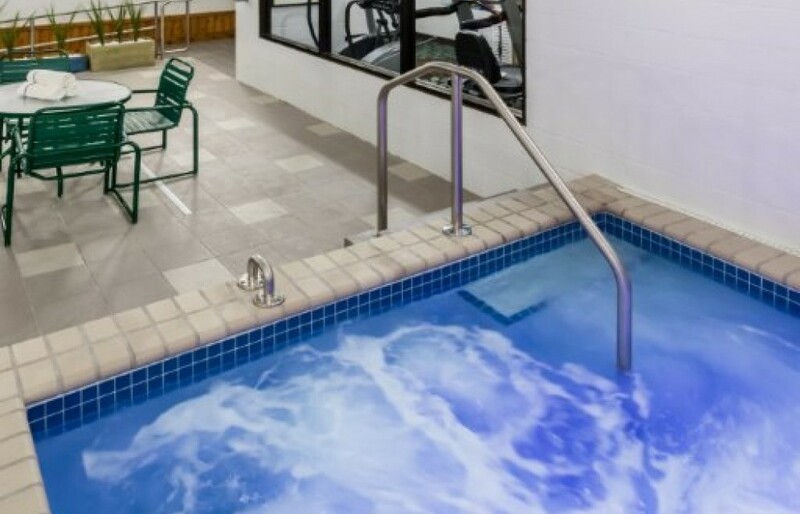 Conveniently located less than a mile from Apache Mall, Miracle Mile Shopping Mall, and downtown shops, Aspen Suites guests can enjoy beautiful rooms, exceptional service, and our brand new pool! 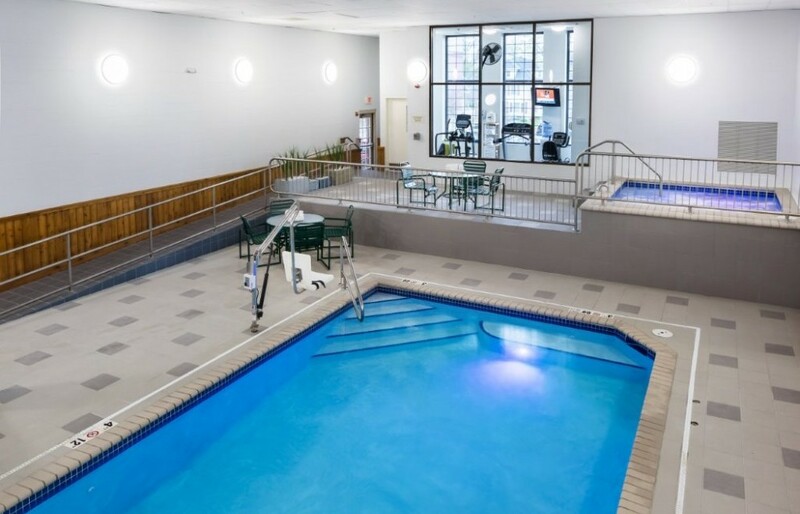 This winter, Aspen Suites is offering all these amenities in one SUITE price. With rates starting as low as $89/night for Friday and Saturday evenings, make your reservation today! To take advantage of these rates, simply call 877-335-6752 and mention the Stay and Play Special.